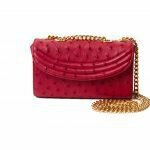 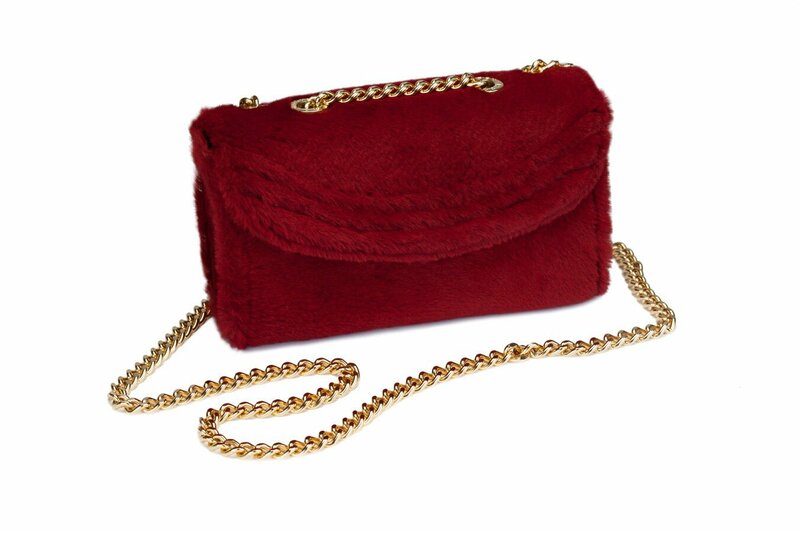 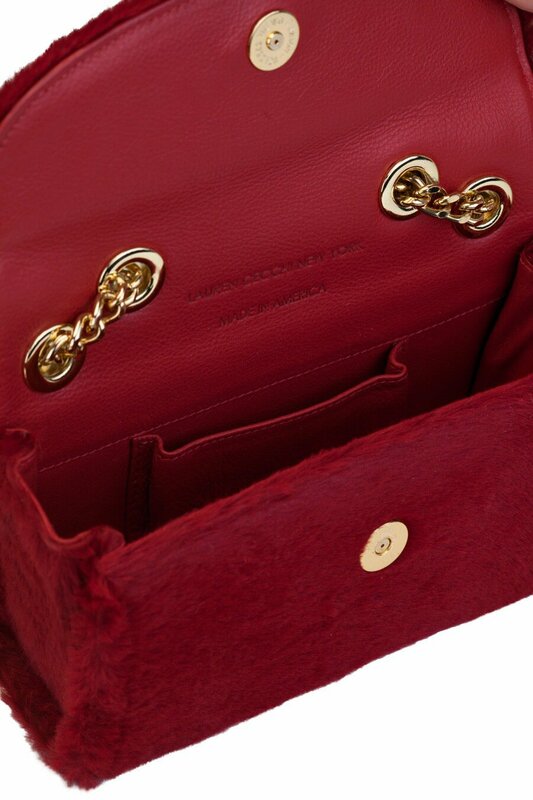 Combine the superiority of the Lauren Cecchi New York Sorella with the sophistication and warmth of fine fur and you get the Red Kangu Sorella. 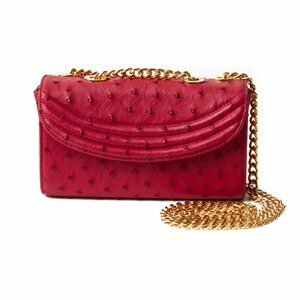 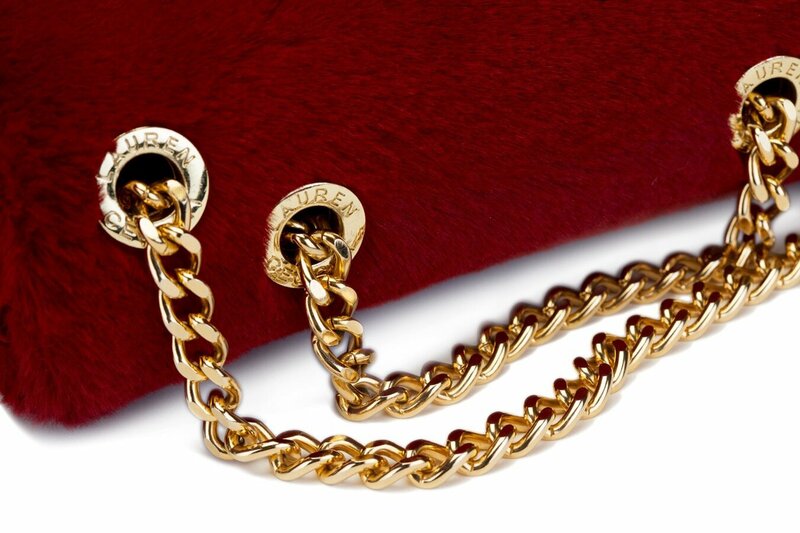 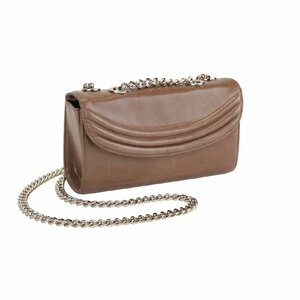 Featuring high quality gold hardware and an ample shoulder chain, this bag is fit for the active fashionista. 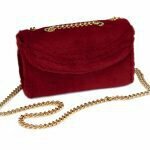 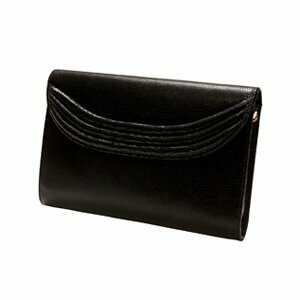 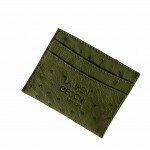 Inside, there is an open pocket that is suitable for cards, keys, and lipsticks. 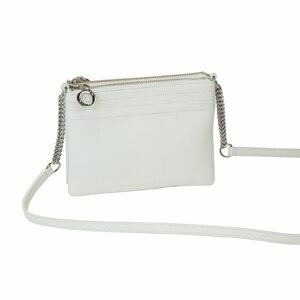 Outside, there is superb detailing that sets this bag apart from the rest. 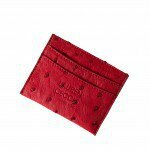 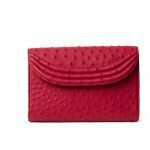 With a demure snap closure and an embossed heat stamp logo, the Red Kangu Sorella is the ideal addition to your handbag wardrobe.